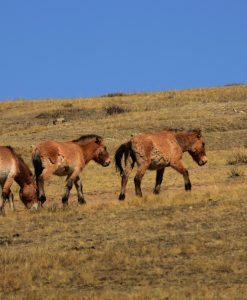 Hustai National Park is located approximately 90 km west of Ulaanbaatar and easily accessed on a sealed road. 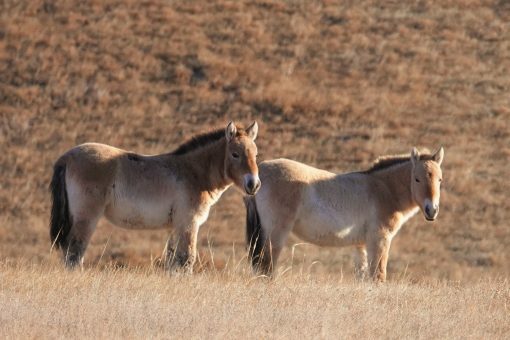 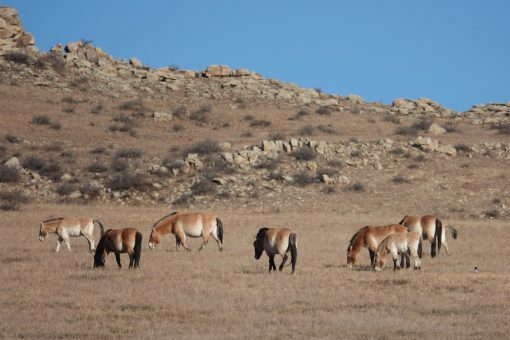 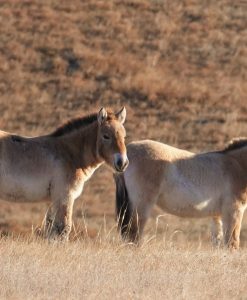 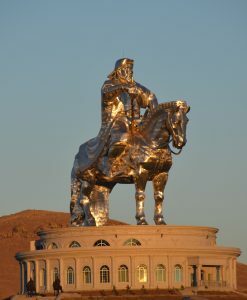 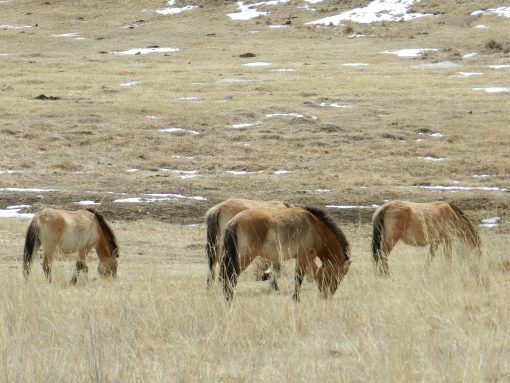 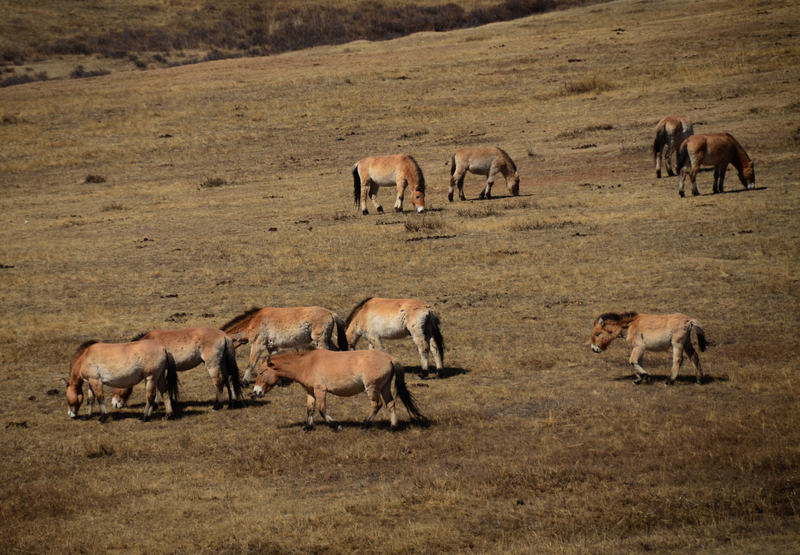 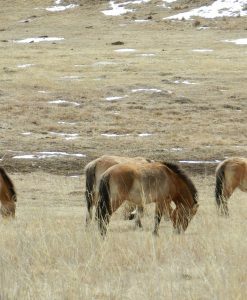 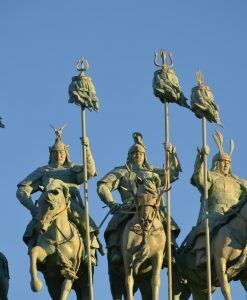 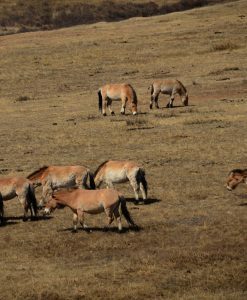 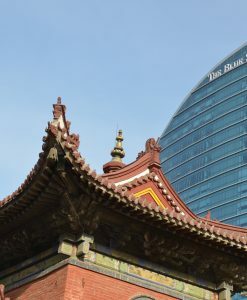 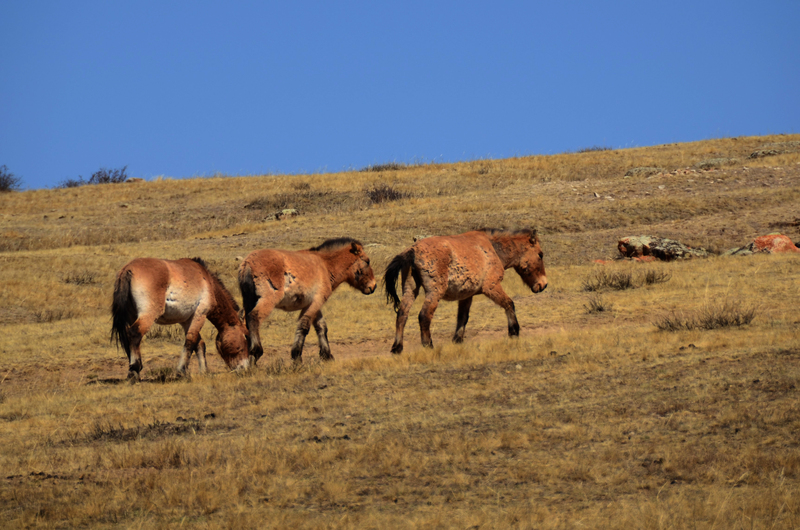 The park was created as a place for the Takhi (Przewalski Horse) to be re-introduced back into Mongolia, where it had became extinct in the wild. 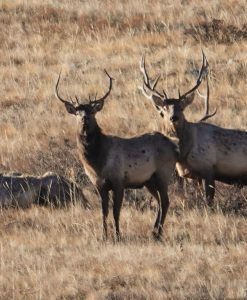 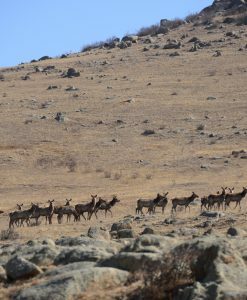 One has the chance to see the Takhi, Red Deer (elk), marmot (in summer), gazelle, birds of prey and other wildlife throughout the seasons. 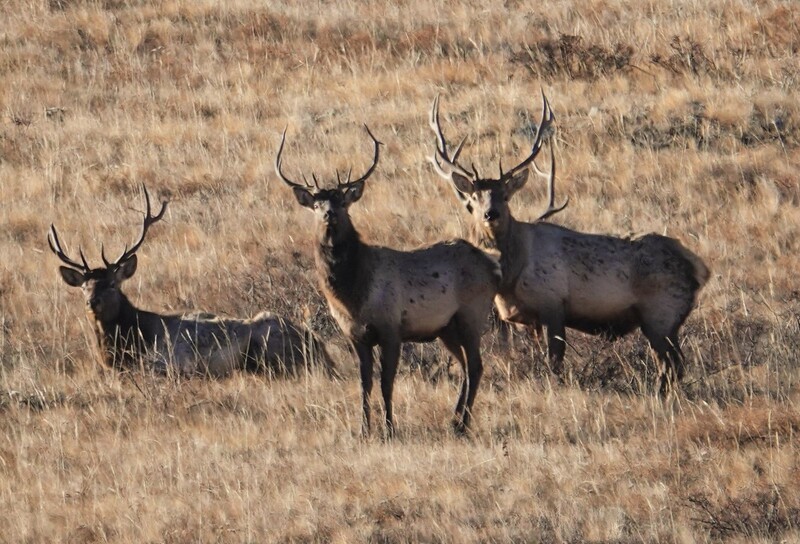 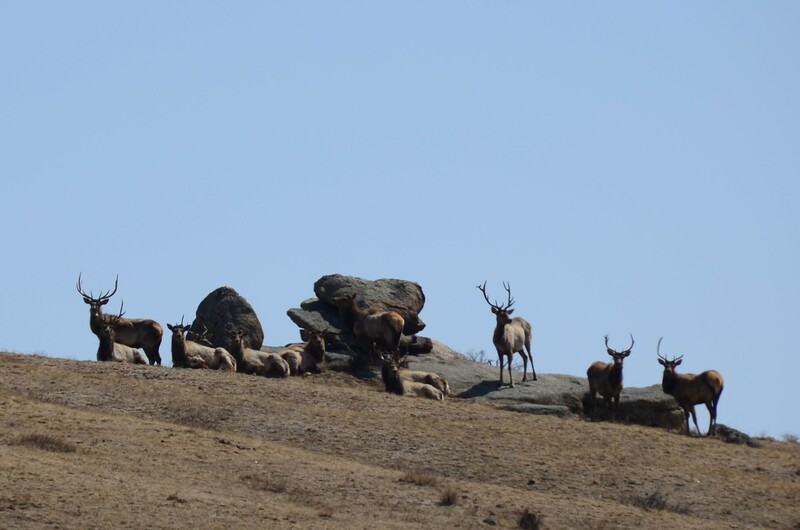 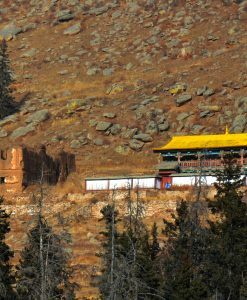 This is the best place in Mongolia to view Takhi as well as large herds of elk. 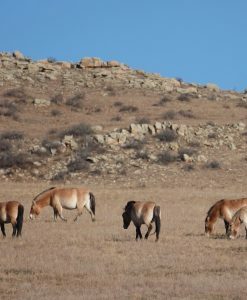 This National Park is in typical steppe landscape, and named after the birch forests that grow on the mountain slopes. 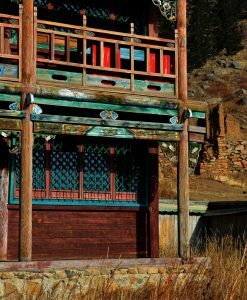 Hustai is the Mongolian word for the Birch tree. 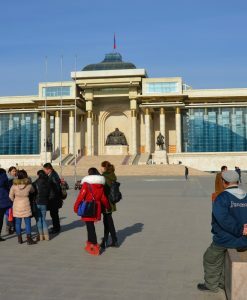 While this is one of the smaller National Parks in Mongolia, it is very well managed, with a visitor centre and headquarters from where to explore the park. There is a dedicated road on which visitors can travel in vehicles to view the wildlife, and in the summer season, biologist guides are available to accompany guests. 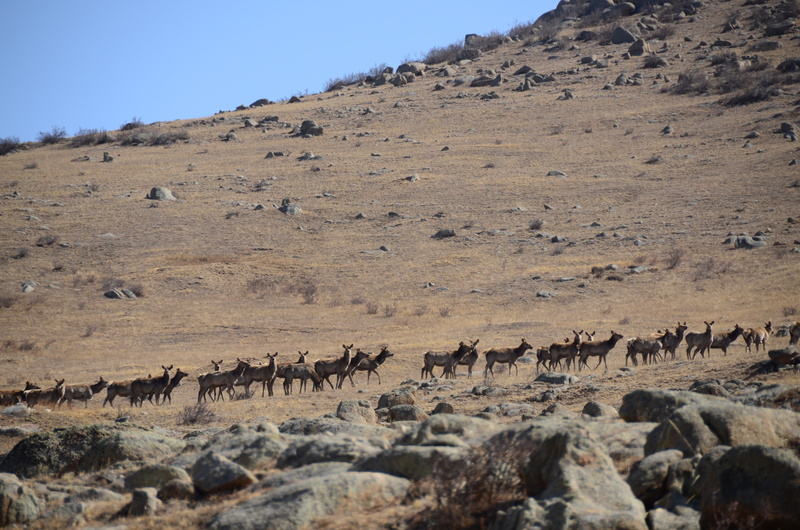 Besides the wildlife and landscape, Hustai National Park also protects conservation values of historic significance. 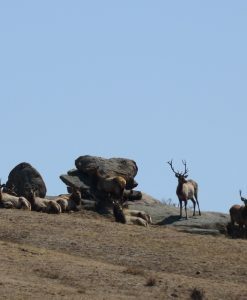 There are deer stones, burial sites and stone carvings ranging in time from the bronze age to the 7th century Turkic period. This day trip depends on the weather and road conditions into the park but is well worth the visit.